Harry Klee received a PhD in Biochemistry from the University of Massachusetts. He did postdoctoral research on Agrobacterium tumefaciens at the University of Washington. He was employed by Monsanto Company from 1984-1995 where he developed technologies for plant transformation and transgene expression and participated in the team that developed Roundup resistant cotton, Brassica and soy. He has worked on the molecular biology of plant hormones, pioneering the use of transgenic plants to elaborate in vivo hormone function. He has worked on ethylene for the last three decades, with emphasis on its role in tomato fruit development. In 1995, he moved to the University of Florida where he established a program to understand the biochemistry and genetics underlying flavor of fruit crops. His laboratory has identified many of the genes encoding important flavor synthesis activities. That work has transitioned into large-scale genomics approaches for improvements of tomato flavor and fruit quality. Dr. Klee is a Member of the US National Academy of Sciences (elected in 2012), a Fellow of the American Association for the Advancement of Science, and Editor-in-Chief of The Plant Journal from 2002 to 2009. Bio: Harry Klee received a PhD in Biochemistry from the University of Massachusetts. He did postdoctoral research on Agrobacterium tumefaciens at the University of Washington. He was employed by Monsanto Company from 1984-1995 where he developed technologies for plant transformation and transgene expression and participated in the team that developed Roundup resistant cotton, Brassica and soy. He has worked on the molecular biology of plant hormones, pioneering the use of transgenic plants to elaborate in vivo hormone function. He has worked on ethylene for the last three decades, with emphasis on its role in tomato fruit development. In 1995, he moved to the University of Florida where he established a program to understand the biochemistry and genetics underlying flavor of fruit crops. His laboratory has identified many of the genes encoding important flavor synthesis activities. That work has transitioned into large-scale genomics approaches for improvements of tomato flavor and fruit quality. 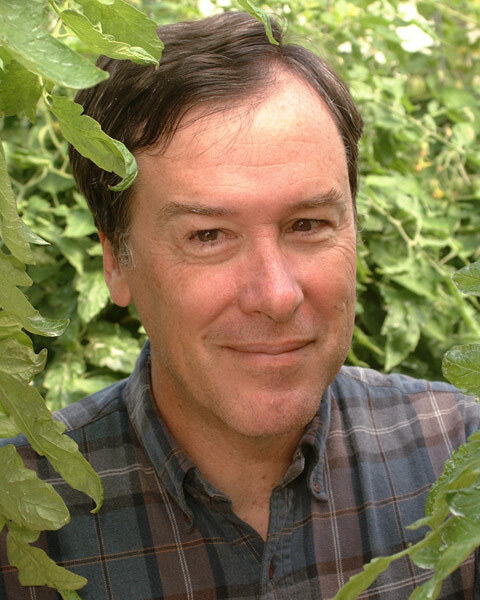 Dr. Klee is a Member of the US National Academy of Sciences (elected in 2012), a Fellow of the American Association for the Advancement of Science, and Editor-in-Chief of The Plant Journal from 2002 to 2009.